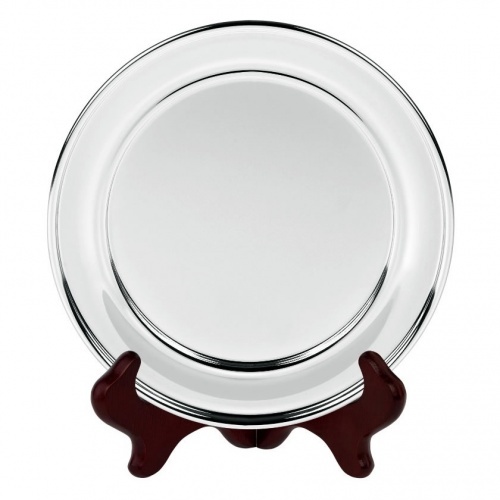 Traditional heavy gauge English salver, handmade in Britain, with plain rim. 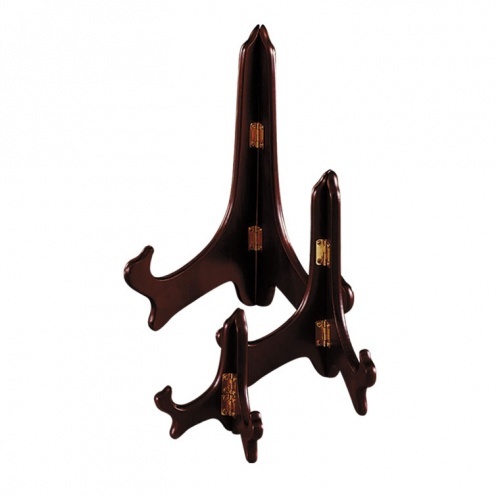 A long-established trophy or award for a wide range of achievements or recognition awards. 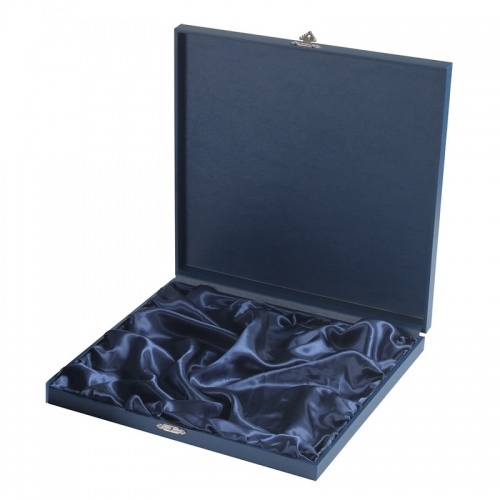 These 11in diameter salvers are supplied in lined presentation cases and offered with optional tray stands. Custom engraving available.